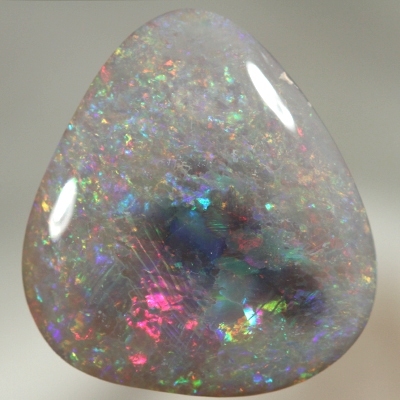 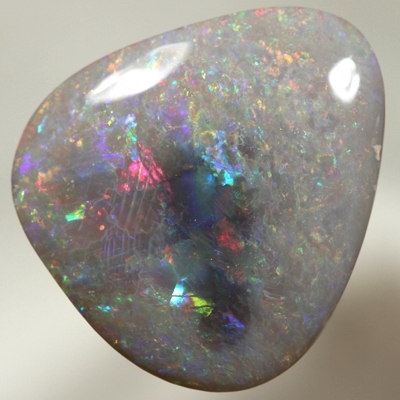 The fire in this opal shows red, magenta, orange, green, blue and purple. 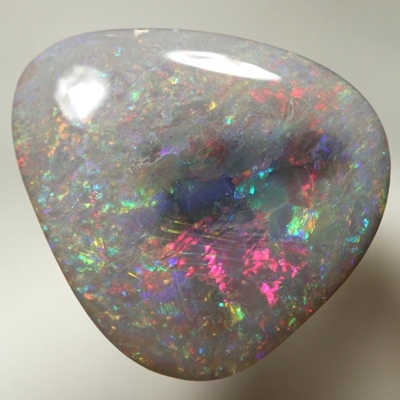 On turning, the colours move brightly. 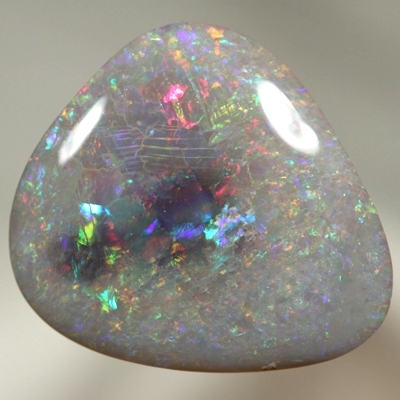 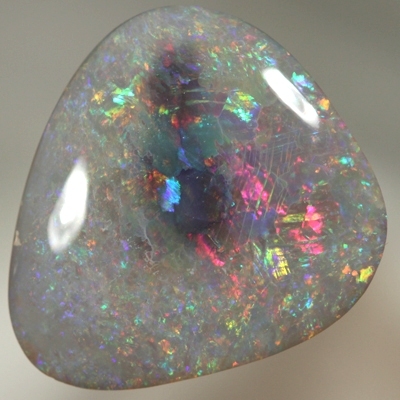 This breathtaking opal shows gorgeous and vivid colour from all angles, an ever changing show and great in all lights.